Looking to start a company? While there are dozens of elements that contribute to the success and demise of fledgling startup companies, location may have more of an impact than we give it credit for. In Canada, startup businesses have really taken off. Based on growth, performance, funding, and exit values, Canada is ranked the 25th best startup ecosystem in the world. In fact, outside of Silicon Valley, Waterloo has the highest startup density of any area in the world. And with a combination of economic freedom, low startup costs, government funding, accessible business tools, and plenty of talent, Canada is one of the best places to launch your new venture. Read on to learn more. Before we break down the key reasons Canada is a fantastic country for startups, let's clarify what we mean by startups. In this case, we’re looking at four business types: bitcoin, hardware, software/internet-based Companies, and wearable technology. Here are some of the conditions that allow these businesses to grow and achieve success. Canada falls in the top 10 of the world’s freest economies, beating out both the United Kingdom and the United States. The Index of Economic Freedom takes cultural aspects such as property rights, freedom from corruption, government spending, fiscal freedom, business freedom, labor freedom, monetary freedom, trade freedom, investment freedom, and investment freedom into account when establishing a country’s ranking. This kind of economic environment makes a big impact on business culture and is one reason why Canada bodes well on the startup front in 2016. One factor that drastically contributes to the functioning and performance of startups is the ability to have reasonable start-up costs as well as funding support in the form of grants and loans. 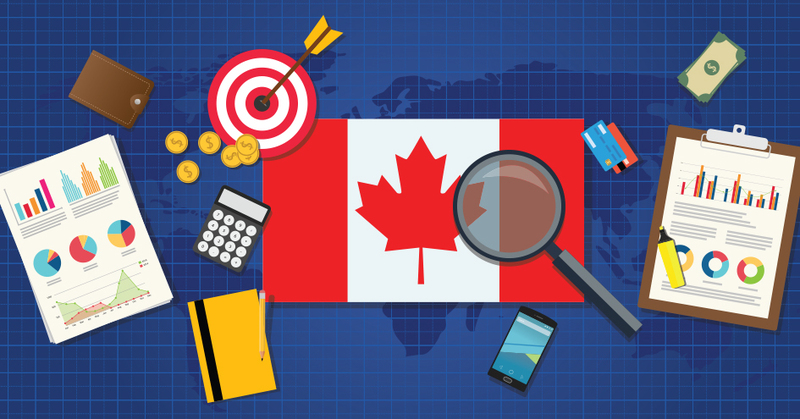 Canadian businesses often have the opportunity to apply for government (and other) grants, loans, and financing as a start-up. 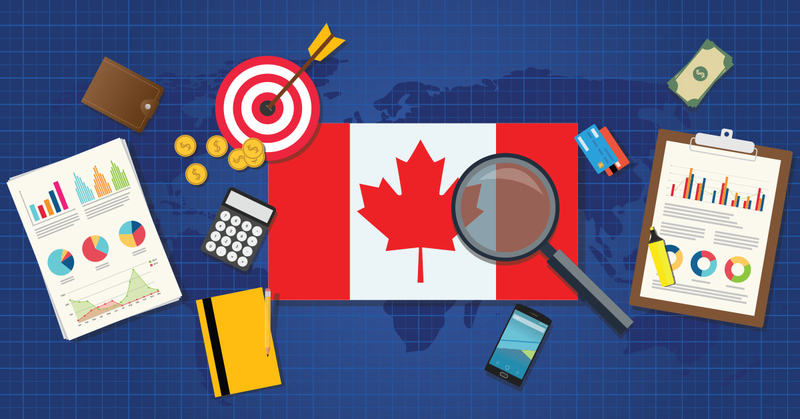 With different financing options available to startups, Canada offers fantastic support for business and commerce. Some of the grants are regional or industry-specific, while others offer general business support. For more resources check out the Canada Business Network site. Deep Centre recently conducted a study on the Canadian tech industry to evaluate Canada’s business accelerator and business incubator ecosystem for what they call the “Startup Ecosystem.” While they note that there is room for economic improvement that would improve the likelihood of startup success, they found that the top 20 Canadian accelerators and incubators have helped attract more than $1.7 billion in follow-on investment and helped facilitate the creation of more than 10,000 new jobs. As such, the Canadian economic system has allowed for many successful startups, and this success will hopefully continue to grow. Startup business tools, such as BizPaL and Salesforce, are another factor that lead to startup success in Canada. BizPaL is a platform that allows startups to search for permits and licenses when they first begin their business journey. It also provides 24/7 support for any questions or concerns business owners may have on regional or federal issues. With Salesforce, people can build highly scalable apps, grow their company with sales, customer service and marketing solutions, and build a strong company culture all from one powerful platform. Canadian startups would not perform nearly as well without the many university programs offered and the country’s high rate of university completion—Canada ranks first in the proportion of 25 to 64 year olds with a college education and is tied for seventh place for the proportion of adults with a university education among all 35 OECD countries. These programs produce tech-savvy individuals who enter the job force with big business ideas and marketable skills. Educational and community programs in Canada play a significant role in the success of new and existing startups. While the world focuses largely on Silicon Valley for startups, Canada is quietly but quickly becoming a startup powerhouse. For more on how you can take advantage of what Canada has to offer entrepreneurs and new ventures, check out our detailed infographic.